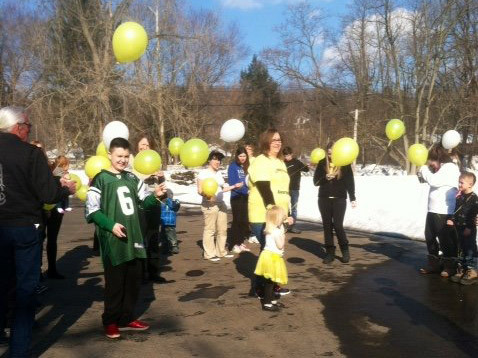 Bringing your local community together to raise funds and awareness for endometriosis can be an extremely rewarding experience. Endofound can offer guidance and support if you would like to host your own Endo Event. This is an opportunity for you to get creative and network with your community! Support Endofound whenever you shop through AMAZON! Log into smile.amazon.com and select the Endometriosis Foundation of America Inc.
when you shop at smile.amazon.com, your purchases will support Endometriosis Foundation Of Americainc. Purchase your Endofound gifts at our online store. Proceeds from these sales help us to fulfill our mission! Many corporations have matching gift programs and will match your donation to an accredited charitable organization. It's an easy way to double or even triple the impact of your personal contribution to the Endometriosis Foundation of America. 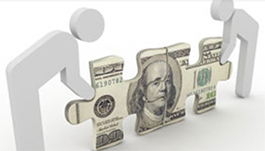 Ask your employer if they have a matching program in place. Making stock gifts can be a tax–advantaged way to support Endofound. 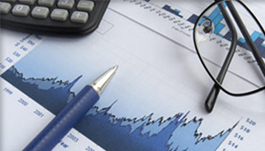 If you wish to donate securities through DAF Direct,. Make your wedding or next special occasion even more meaningful by turning it into a way to support the vital work of The Endometriosis Foundation of America. When you make a gift to Endofound in lieu of traditional party favors, Endofound will provide favor cards to commemorate your generous donation. 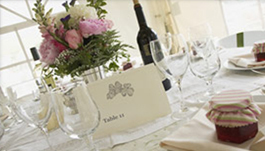 Your favor cards can be personalized with your own message to honor or memorialize a loved one, or simply to share your spirit of loving commitment with your guests in your own words. To learn more about the Foundation's special occasion favors, call 212 988-4160 or email inquiries to [email protected] Be sure to reference "Special Occasion Favors" in your subject line. Your favors will be printed on 4.25" x 5.5" card stock with The Endometriosis Foundation of America's signature logo. Earn a penny for The Endometriosis Foundation of America every time you search the Internet. 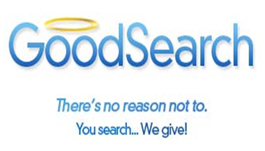 GoodSearch.com is a new search engine that donates half its revenue to the charities its users designate.